Hello brides-to-be. You're officially a fiance now, which is incredibly exciting ... and overwhelming. Planning a wedding is a huge undertaking, and you probably don't know where to start. 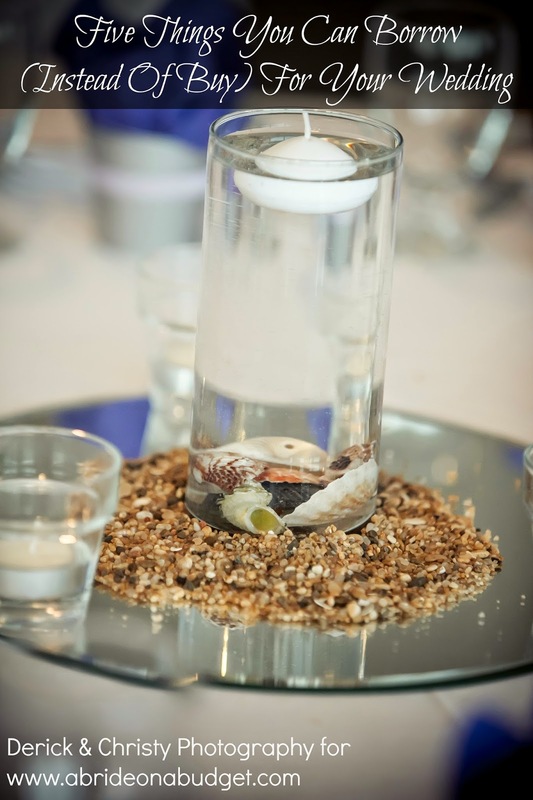 Start here with our wedding tips for brides. The links below will help you navigate around, making life just a little easier for you. 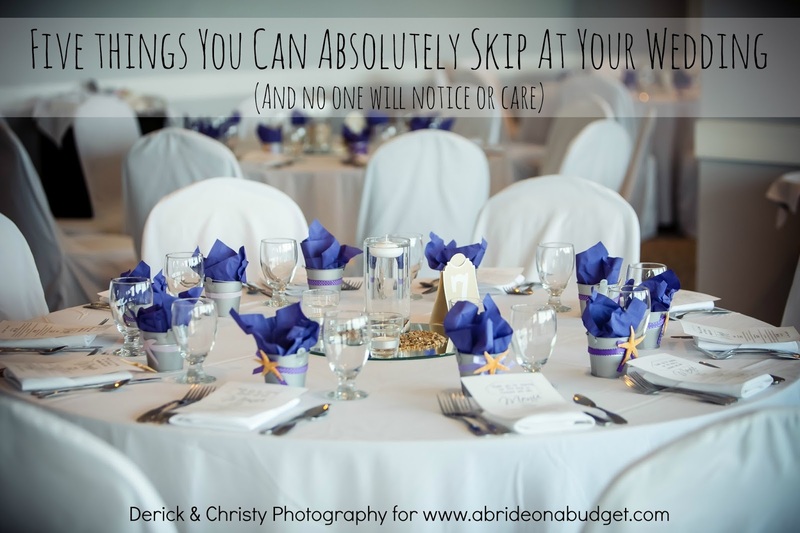 Whatever part of wedding planning you have happening today, we have a post for that (and probably a bunch of posts for that!). And if you're just newly engaged and aren't sure exactly where to start, let me suggest our So you're engaged ... now what? (What to do before you say "I Do") post as a starting point. Planning your own bachelorette party? Or maybe one for a friend? You're in luck. We have a ton of bachelorette party ideas, from favors to at-home ideas. You can't get married without your girls by your side, right? But what exactly should you ask of them and how do you thank them? Find out in all of our bridesmaids posts. You'll need a bunch of dresses between now and your wedding day: one for your engagement party (or just engagement photos! ), your rehearsal dress, your wedding dress, dresses for your bridal party, and more. Find out all we know about dresses. Okay, maybe you think wearing a garter belt is a bit antequated, but it's fun too ... and can be a fun part of your wedding. So think about that while you're reading our garter belts posts. 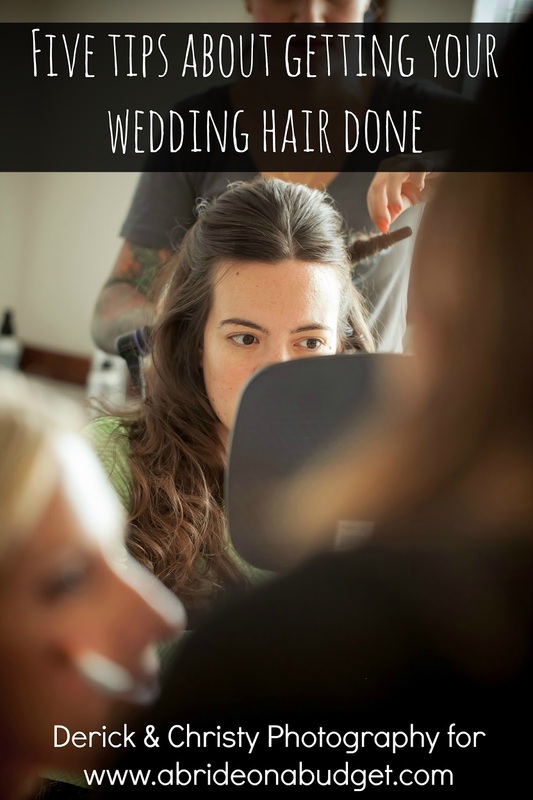 Getting your hair done for your wedding? Or just doing your own? Either way, when it comes to hair, we're here to help. Jewelry is a great place to have your "something borrowed" and it's also a great bridesmaid gift idea. So definitely check out what we know about jewelry. Love or hate getting pampers, you'll be doing your hair and paining your nails for your wedding day. So learn as much as you can about makeup and nails so you can make the best decisions for your big day. You'll need as many pairs of shoes as you will dresses from now until your wedding day, and you'll be picking out a pair for your bridesmaids too. All our posts on shoes can help you. Deciding on veils? My vote is yes. If you're ready to say "I Do" to one, our veils posts will lead you in the right direction. My son will be getting engaged soon. Thanks for all the great tips!